The aqua park will fully open in summer 2018. 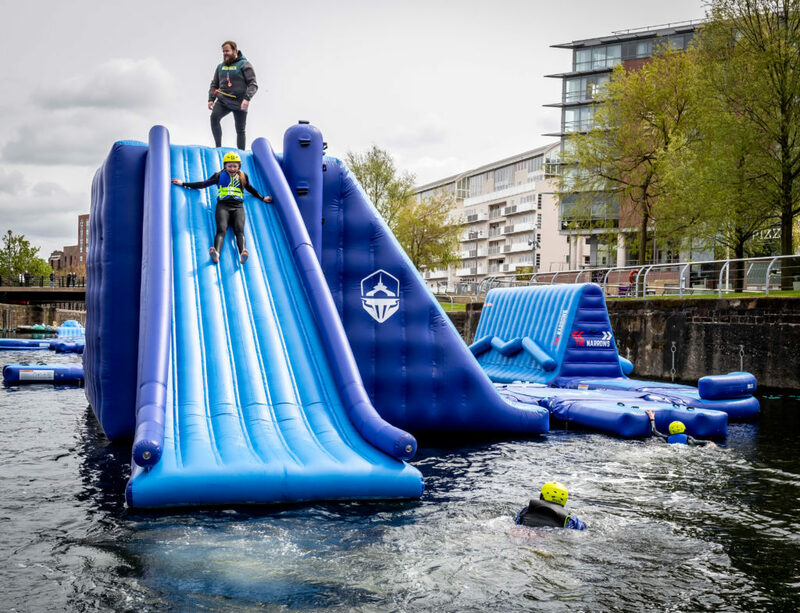 Check out the new aqua park coming to the city this summer. 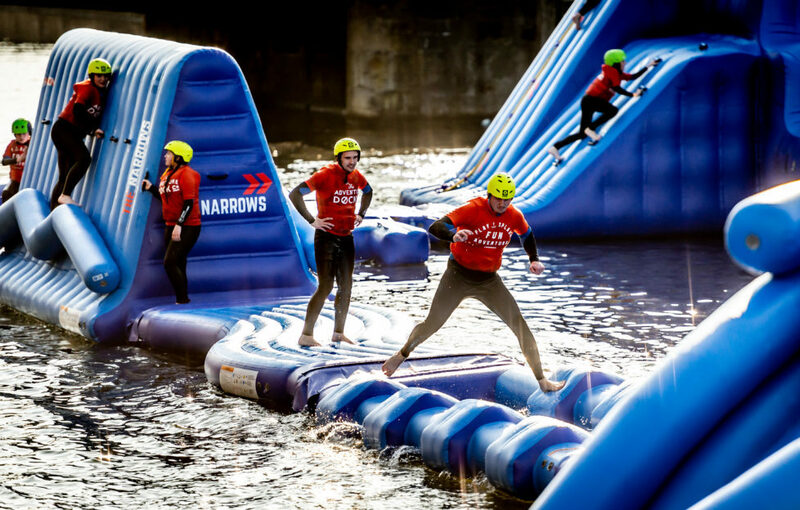 Foxlake Dundee will bring the thrill of water sports to the City Quay with a huge inflatable obstacle course on the dock. 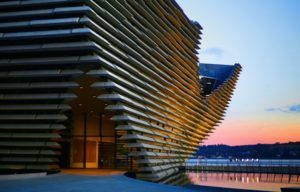 For anyone who’s a fan of Total Wipeout and finds indoor swimming pools and water flumes boring, this new aqua park is like a bouncy castle on the water. If that isn’t adrenaline-heavy enough for you, then the guys also do lessons on water sports like wakeboarding which is always a great way to have a laugh. Foxlake Dundee seems like the best way to cool off this summer while having a blast and we can’t wait to dive in!